Stay updated with our latest news! Learn about specific ways to help The Open Pantry and receive alerts to help us advocate for and support those in need. 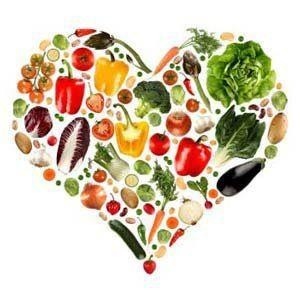 The Open Pantry is always in need of non-perishables which could be considered a nutritious part of a meal. Donations are welcomed any time of the year. Frozen turkeys, whole chickens, and ham/canned ham are all welcome during the holidays. In addition, we distribute toiletries including: soap, toilet paper, tissues, paper towels, toothpaste, and shampoo. At times, we may also provide diapers, wipes, baby formula, baby food, and cat/dog food when available. Please help us by making sure all food donations are safe to consume by our constituents by checking expiration dates, food safety alerts, and the condition of the product(s) before dropping off. DONATE YOUR TIME & TALENTS: VOLUNTEER! Your help is needed to stock shelves, pack food orders, and assist with the many duties of the Pantry. 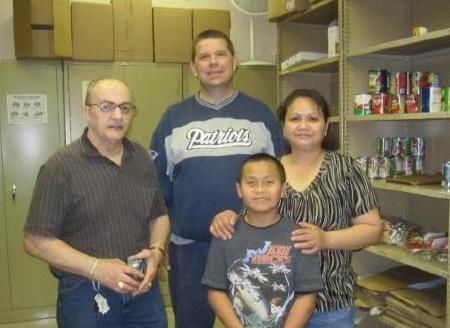 Join The Open Pantry family and make a difference in the community. For information on our volunteer opportunities, click here. Join The Open Pantry's dedicated, hard-working team of volunteers! RIDE FOR THE OPEN PANTRY! Join our cycling team and/or sponsor us for the RiverRide Bike-a-thon and Family Fun Ride for future years. Email us at info @ theopenpantry.org or call us at (978) 453-6693 if interested. 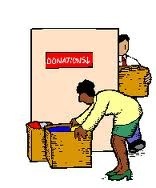 Money is used for operations, administration, and to purchase food, which is not always available through donations. All donations go to the ongoing support of the Open Pantry's services, and your contributions are tax-deductible. Please know that all support is greatly appreciated. We are also happy to accept donations in honor or in memory of your loved ones. If you would like to discuss planned giving or other ways you can give to and support The Open Pantry, please email us at info @theopenpantry.org or visit us, contact us. TAKE ACTION and JOIN OUR CAUSE to Feed the Hungry!